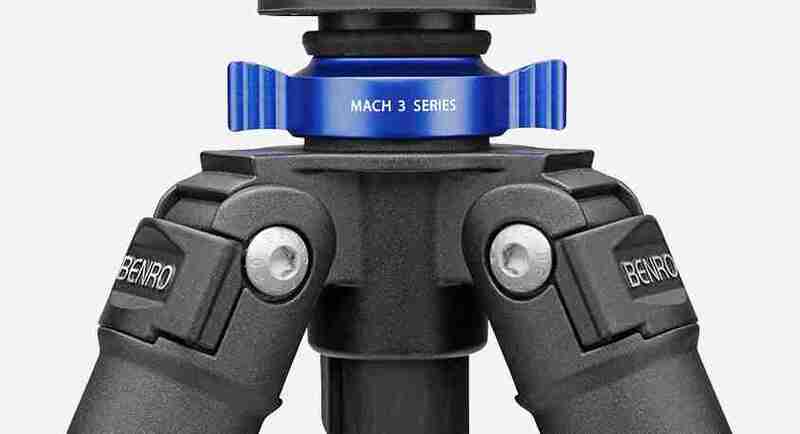 Mach 3 is our most advanced range of traditional photo tripods which combines classic design with advanced materials. 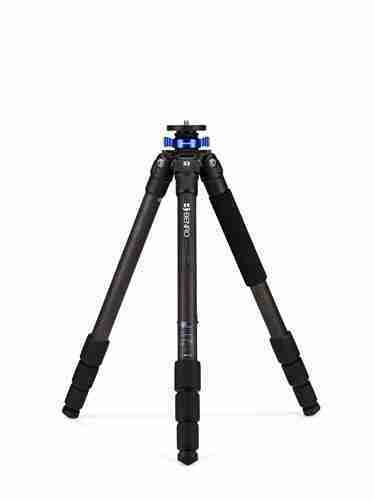 High performance twist locks and magnesium castings make the Mach 3 fit for indoor or outdoor photo shoots. 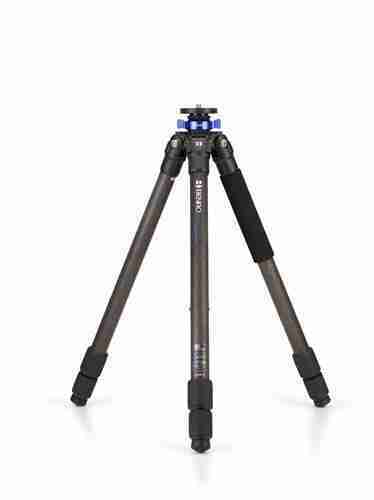 Let’s master our craft and showcase our skills with the Benro Mach 3 Series Tripod.